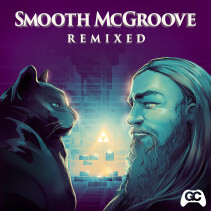 bLiNd joins the GameChops roster with this album of TEN video game remixes from the Nintendo Entertainment System; Final Fantasy, Mario Bros, Castlevania and Teenage Mutant Ninja Turtles to name a few. 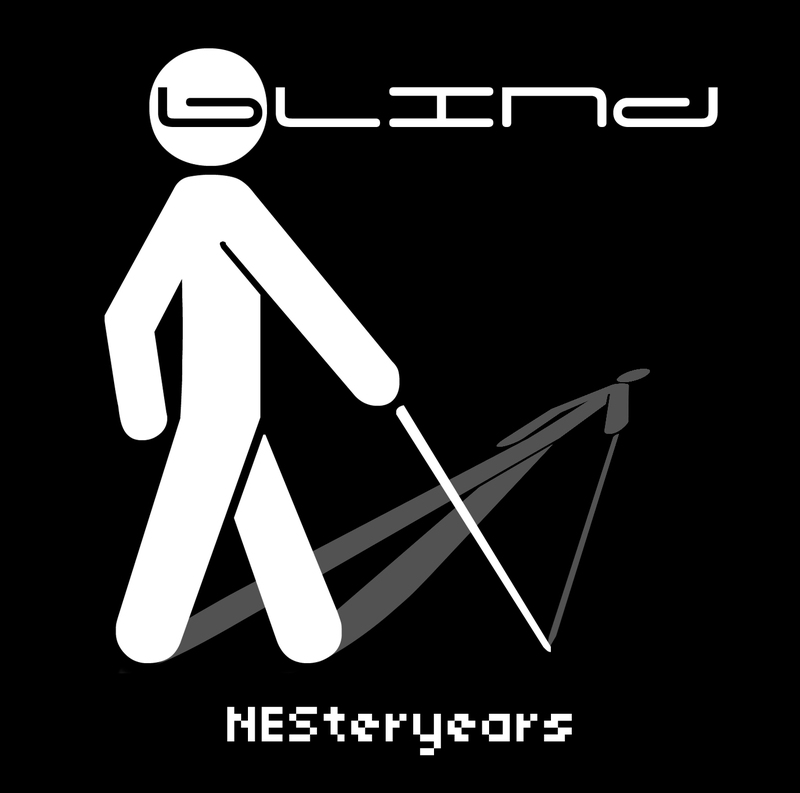 NESteryears is a tribute to the games of old with bLiNd’s time-honed production skills, utilizing trance, dubstep, and electro influences to craft this artist’s first full-length remix album to date. 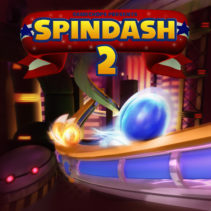 Spindash 2 is Sonic The Hedgehog remix album directed by Dj CUTMAN and Mustin. Sixteen producers from around the world come together over their love for a blue hedgehog and his friends, the games, and the music. 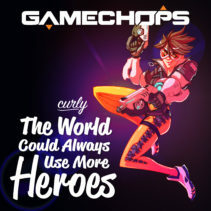 The World Could Always Use More Heroes is an upbeat Overwatch orchestral dance remix produced by Curly, mixed by bLiNd and mastered by Dj CUTMAN. If you listen closely you’ll hear some familiar voices! 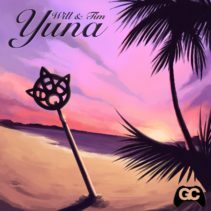 Summer is here, and with it comes the chill tropical house sounds of Will & Tim’s Final Fantasy X remix of Yuna’s Theme. 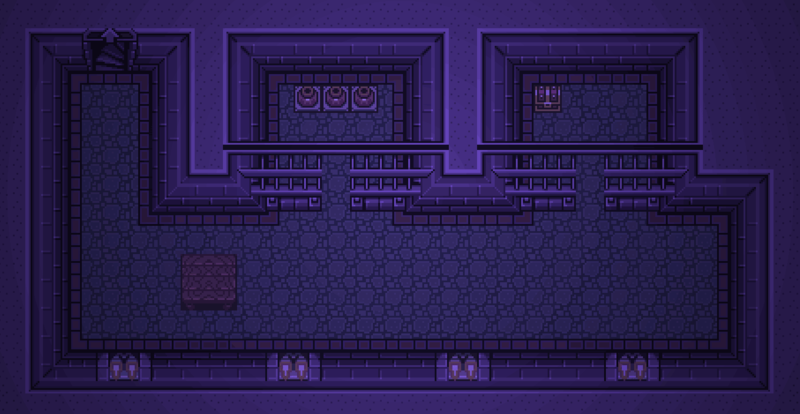 Welcome, Will & Tim to GameChops by downloading their track and sharing this video. Happy summer!